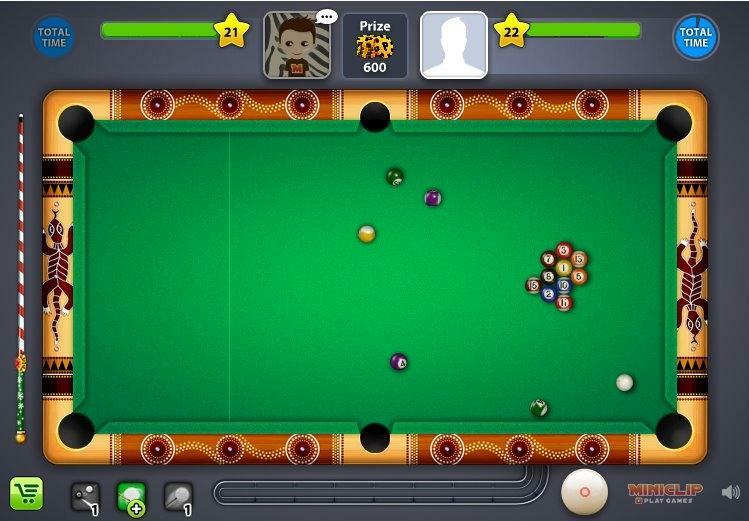 Play eight ball pool against live players on facebook. 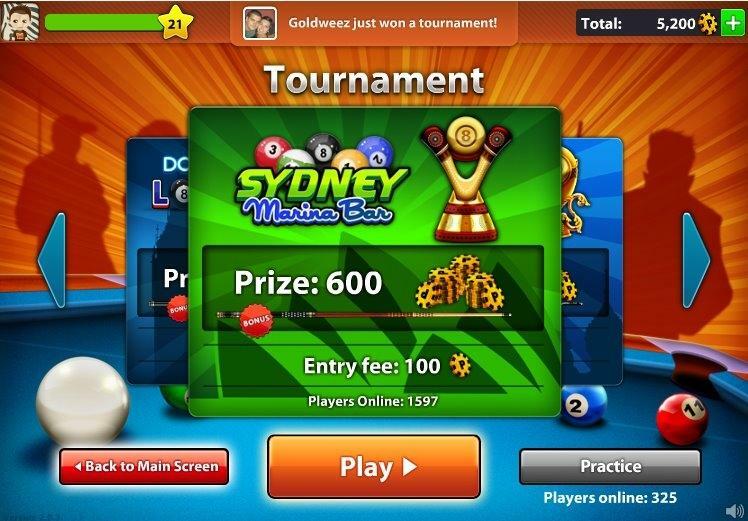 Participate and win in worldwide tournaments against friends and players around the world. 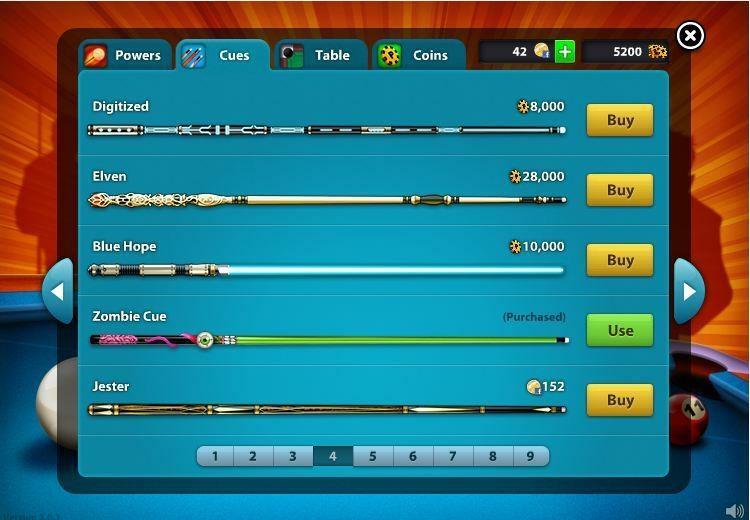 Win Pool coins and buy awesome cues and table designs to customize your own pool experience.